Enjoy a three night escape with delicious cooked to order full Irish breakfast served to you each morning. Relax and taken in the panoramic views over Bantry Bay from your comfortable airy bedroom. Explore the Wild Atlantic Way, try the ferry to Garinish, a trip to local towns, walk or cycle along the picturesque Beara Peninsula and return to a warm West Cork welcome each evening. Enjoy two nights accommodation with delicious cooked to order full Irish breakfast in the morning. Relax and take in the panoramic views over Bantry Bay, cosy up by the crackling fire after brisk Winter walks in our lovely location. Overnight stay with delicious cooked to order full Irish breakfast in the morning. Relax and enjoy the panoramic views over Bantry Bay from your comfortable airy bedroom. Then treat yourself to a cooked to order breakfast in the morning after a great night's sleep. 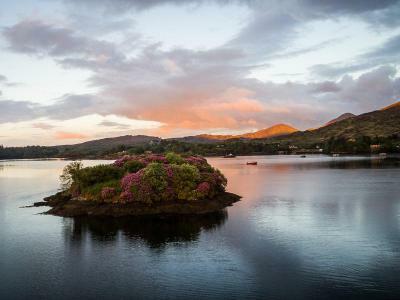 Enjoy a well deserved Easter Getaway to beautiful West Cork. Enjoy an Overnight Stay Plus Hot Chocolate on Arrival from us. 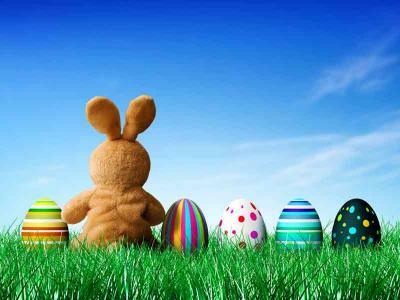 There's lots to keep everyone entertained from Kids camp to boat trips to stunning Garinish Island or sea kayaking or even venturing to Dursey Island Cable Car there is something for all to enjoy this Easter time. - Children's cots & high chairs available. 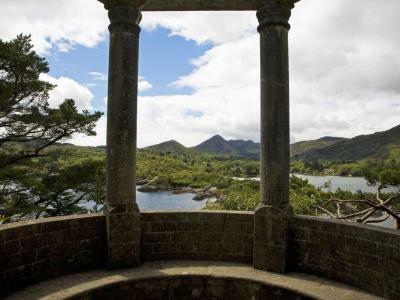 Escape to destination West Cork! 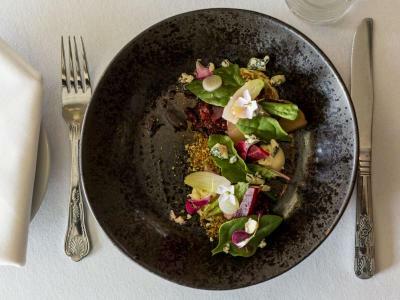 Savour delicious food expertly prepared then served simply & fresh! 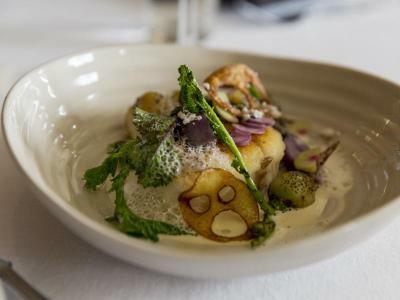 Relish a 3 course dinner prepared by our renowned Head Chef Eddie Attwell in our Garinish restaurant or Harbour Bar. Enjoy the panoramic views across Bantry Bay as you relax in West Cork, creating a magical break to remember. - 3 Course Dinner from our Bistro Menu. This two night offer includes breakfast and two evening meals. 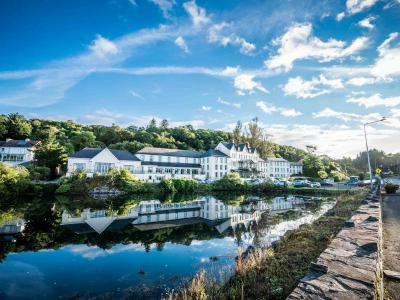 Enjoy Ireland's historic Eccles Hotel in West Cork. 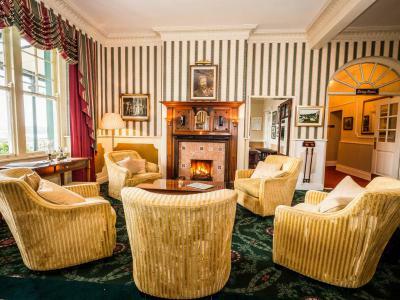 Expect roaring fires, the warmest of welcomes and oodles of cosy comfort. 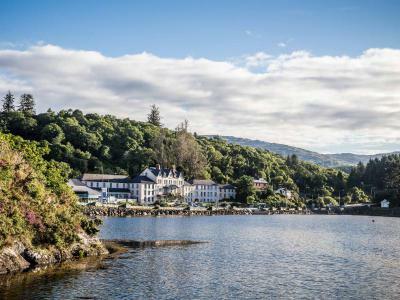 Leave the world behind and enjoy a stay in Glengarriff as you relax at Eccles Hotel in West Cork, nestled along the stunning Wild Atlantic Way. Lots to see and do locally when you stay at this charming historic property. Enjoy 3 nights Dinner, Bed and Breakfast, for €210 per person sharing.